Ava went to the zoo last fall and had such a fun time that we decided to all go back again this year. Our first stop was the bird show. Ava was amazed as several birds swooped just inches above her head. She enjoyed the wildlife so much that she decided to imitate a woodchuck. 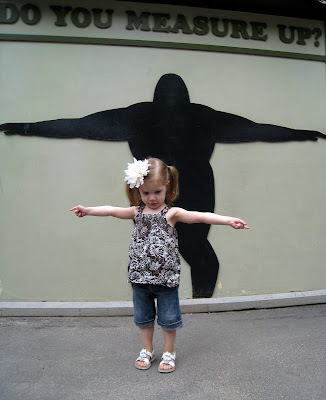 After seeing an elephant show and several other animals, Ava compared her wingspan to that of a gorilla. 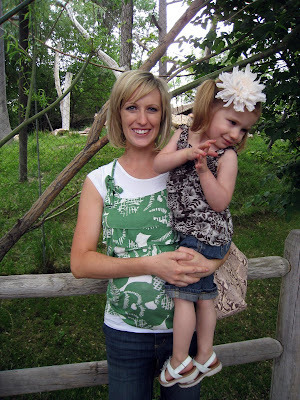 We tried to get a picture of her with Krista, but she played coy, wanting to go see some more animals. 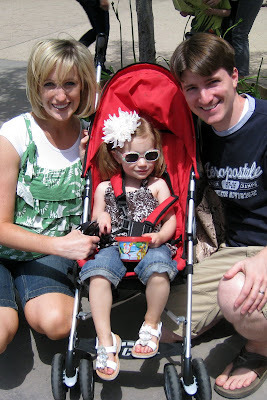 It appears that we will need to take her to the zoo more often. 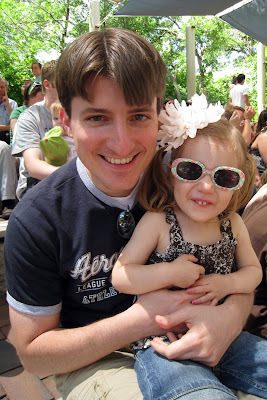 Fun to see zoo pics, I always love going there! love those little woodchuck teeth! Krista you look so great. You don't even look pregnant in that textured shirt. Like seriously even in the bottom picture I might not have noticed if I didn't know. Well I know you feel very pregnant so hang in there!